Very Good. 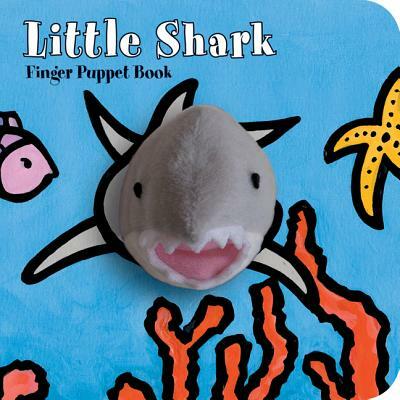 With an adorable shark finger puppet, this new addition to the popular Finger Puppet series is a great way for parents to enjoy reading with their child. Features a plush finger puppet permanently attached to the book and peek-a-boo holes in every page. 12 p. Little Finger Puppet Board . Intended for a juvenile audience. Good. With an adorable shark finger puppet, this new addition to the popular Finger Puppet series is a great way for parents to enjoy reading with their child. Features a plush finger puppet permanently attached to the book and peek-a-boo holes in every page. 12 p. Little Finger Puppet Board . Intended for a juvenile audience.